When your bill for health care comes in the mail, you may just find yourself sitting at the kitchen table, shaking your head, knowing you’ll never be able to pay it off all on your own. Is the House measure to stop surprise medical bills in jeopardy? According to a national survey released by the nonprofit Kaiser Family Foundation back in January, as many as one out of every five working Americans with health insurance are currently having problems paying off their medical bills. 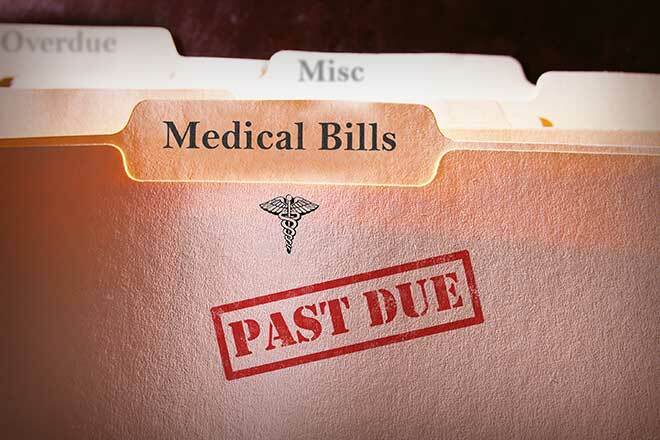 What happens to medical debt if I file bankruptcy? In our last post, we discussed the unfortunate prevalence of medical debt for people all across Florida. The Affordable Care Act was supposed to make healthcare more affordable in the United States, but some experts believe it’s doing exactly the opposite for many people. If you are looking to buy a house, car or other large purchase, chances are you will need a loan. A sudden or serious illness can result in huge medical bills that can send a person who is financial healthy plummeting into debt.